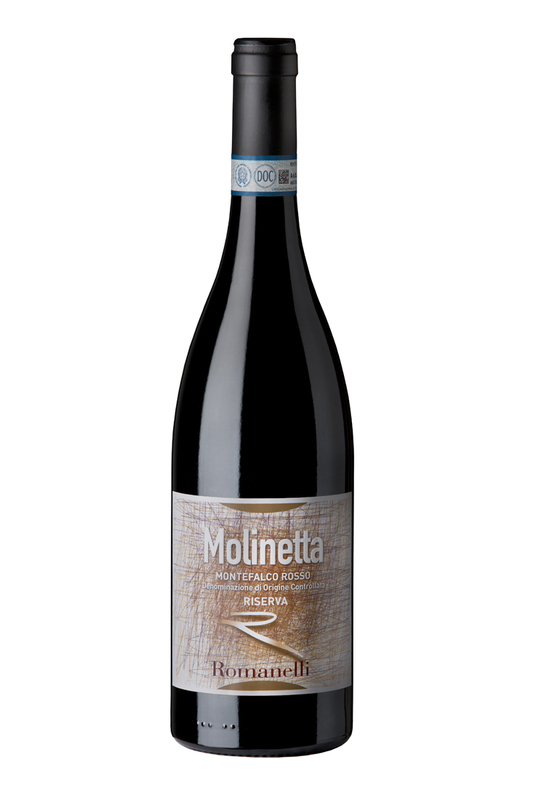 The Molinetta, named after an old mill near the area of production, grown from a single plot of land whose soil is rich in sand and calcareous residues, a place where the Sangiovese leads to particularly structured wines. 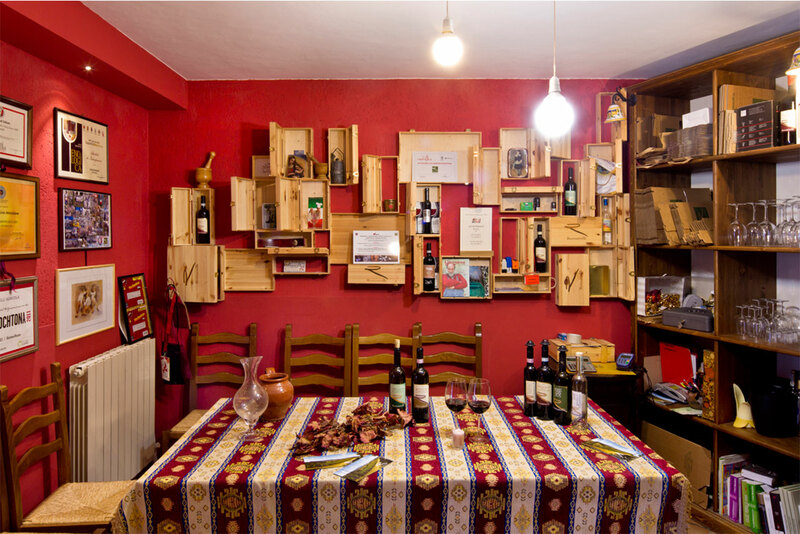 That's why we decided to vinify separately, only in years that we consider as exceptional, thus appreciating its energy, its depth, and its longevity. A red that comes from Sangiovese which is joined by a small percentage of Sagrantino and Merlot grown in our vineyards of Colle San Clemente and after harvest, rests in the skins for almost two months. Left to mature for about two years in French oak barrels, it remains in the bottle for another 18 months before being marketed. It goes well with rich pasta, roasts and grilled meats, and aged cheeses. We recommend serving at a temperature of 16/17 ° C (60/62 ° F).